HAGERSTOWN, Md. -- Police say a 9-year-old boy has died after he was allegedly handcuffed and beaten for eating a piece of birthday cake without permission. Hagerstown police Capt. Paul Kifer says Jack Garcia died Sunday at Children's National Medical Center in Washington. Kifer says police will confer Monday afternoon with Washington County prosecutors about bringing additional charges in the case. 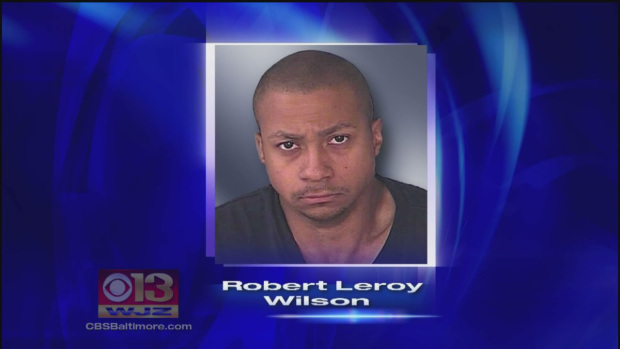 The mother's boyfriend, 30-year-old Robert Wilson, was charged Wednesday with first-degree assault and child abuse. His public defender hasn't returned calls from The Associated Press. The mother's brother told police the boy was handcuffed Tuesday, June 30 as punishment for stealing the cake. He says Wilson hit the boy in stomach after the handcuffs were removed. The boy had had a birthday three days earlier.